Being born with heightened psychic abilities and being a visionary is all that I have known since I was born. For over 2 decades and 11,000 client sessions I've been helping business owners, entrepreneurs, and women get clear, evolve, align & prosper. Being the go to human map and compass for many successes from clearing money blocks, to creating a fully aligned business, to teaching sales without soul sucking tactics, marketing with meaning, and so much more . I've developed a teaching philosophy, powerful systems, a psychic coaching and teaching style to help conscious entrepreneurs, coaches, and spiritual women to thrive, have big shifts, and manifest massive results in their business and life. I teach you more than spirituality, universal law, and business success- I teach you how to live it, be it, and ALIGN to it. “Alignment is KEY”! If you are a spiritual entrepreneur like me then you are uniquely different. The everyday new trends in marketing and fads in business can work for people like us, if aligned properly to our business. When you have a mentor by your side to guide you not only from a professional business standpoint but from a spiritual, energetic, and prosperous mindset too, miracles happen! I've been mentoring leaders, coaches and entrepreneurs, creatives, artists, behind the scenes for years, coaching them into their next level of success clearing mindset & energy blocks fast. I want to help you too. If you are frustrated, frazzled, and not happy in your business or just want to get to the next NEW money, business and spiritual level already, it is a BIG sign to me that you are ready for more. Reach out! To fully begin to align in your business, clear out blocks, and more, click the button below to get started. 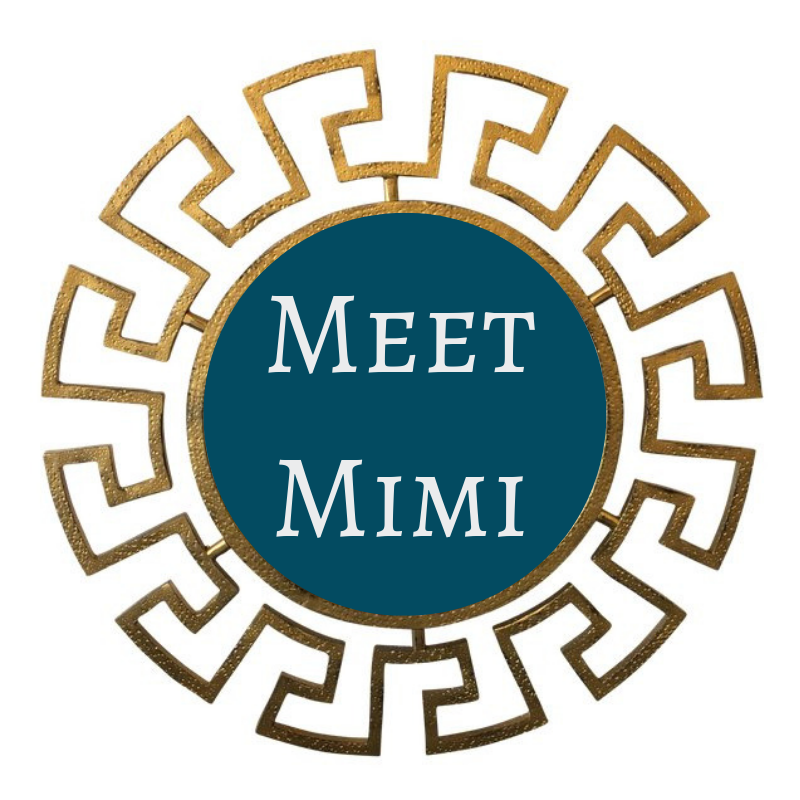 For close to 2 decades and over 11,000 private client sessions Mimi is the go to expert for money block clearing and prosperous business alignment. She's been coaching, mentoring, and teaching women to clear up blocks, make money, and design their businesses fully aligned with her individualized psychic coaching & customized to fit you soul shifting processes. Mimi Quick is the creator and founder of The Spiritual Business Institute and programs: EVOLVE Your Energy In Business Success System for Entrepreneurs, Unleash Your Inner Goddess, Letting Go To Make Money Flow, Align To Prosper , and over 30 plus programs and certification programs. Mimi’s training started with her mentor Champion and through the years has included other teachers in specialized areas. Mimi Healed her body in 1998 and amazed doctors and her family. She has studied many arts like Hypnotherapy, Leadership Coaching, Past Life Regression, various Healing Arts,Leading Leadership Teams &Coaching,subconscious programming, mindset, belief work, earning a BA in Metaphysics and so much more. She’s not new to this by any means people have been consulting with Mimi about their life and business ever since her teens. As a speaker Mimi Quick is inspiring and empowering. Shifts Happen! As a leader in spirituality her client’s don’t have words to explain the transformation that happens when they work with Mimi.. they call her a rare gift, magical, and one that cannot be compared to anything or anyone out there. Most of all, they love their results. With thousands of private and group coaching sessions under her belt, her one on one connection to source and her personal direct “are you ready for the truth?” psychic coaching style has attracted results in many conscious entrepreneurs, income increase 300% and up, sales in 5 and 6 figures, winnings of $30,000 prizes, 20 % and more increased client attraction, more cash flow to the tune of 5 and 6 figure sales, more time to have fun, increased ideal client attraction, 6 figure event sales, healing, and much more. Mimi cuts through the confusion and helps you clear the blocks, stagnant energy and lack vibes from your mind, body and energy field, there is an unspoken shift that takes place after coaching sessions, clients say it is an unexplained activation that happens, they feel better, get clear and have a whole new vibrant prosperous energy, a spiritual awakening that puts them on their perfect path. In Mimi’s Prosperity Muse Programs clients align to prosperous results mentally, emotionally, spiritually, physically and financially! No matter what business you are in or the level of your business Mimi works as a bridge to anchor in higher vibrations so her clients begin to release what is in the way, have clear space to do what they love, and begin to connect to their prosperity in business!